I can see the airport goats and I can see their cases. But can you count the pilot goats with goggles on their faces? 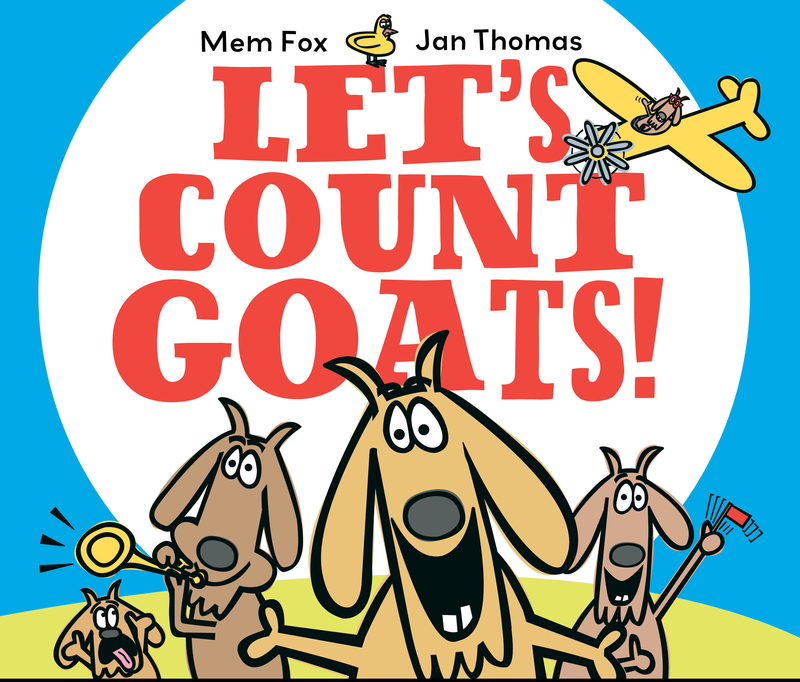 This hilarious count-to-ten book features goats of all shapes, sizes, hobbies, and professions—and each spread gives readers a delightful opportunity to count the funny four-legged creatures. 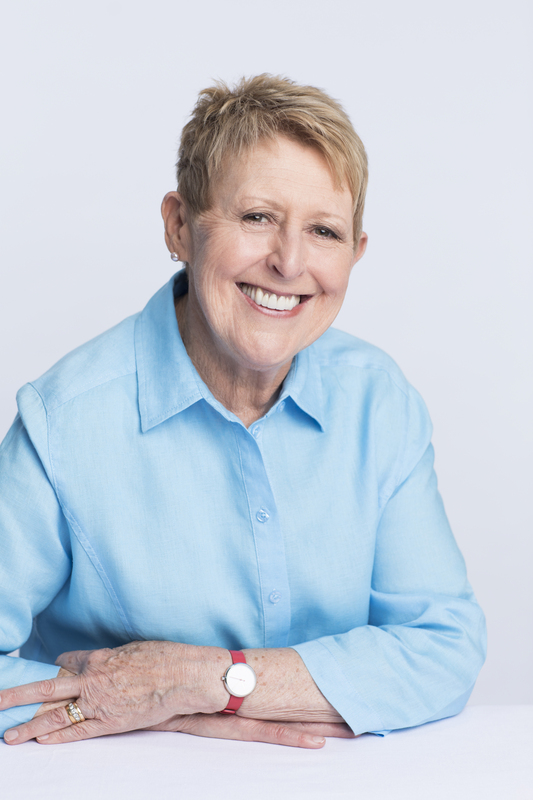 Acclaimed author Mem Fox’s renowned humor and infectious rhyme merge with celebrated illustrator Jan Thomas’s bold and brilliant illustrations to make this an instant goat-by-numbers classic. Book Cover Image (jpg): Let's Count Goats!